Australia’s easiest to use door to door dry cleaning service has arrived! 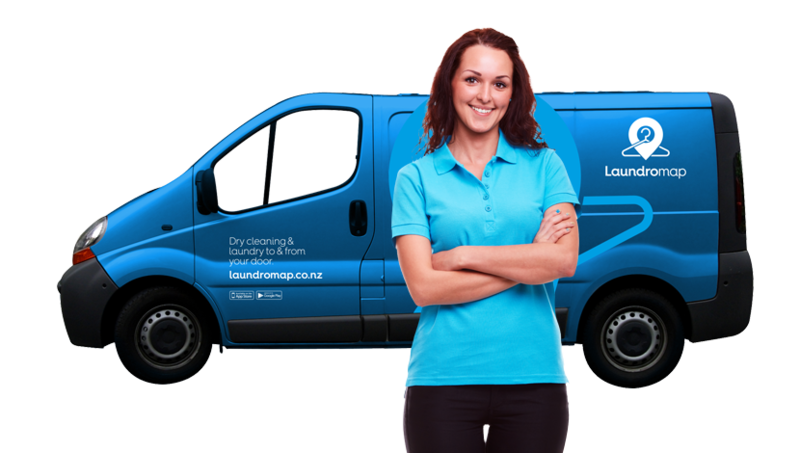 With an award winning app, Laundromap is Australias’s best on-demand dry cleaning service. We are the first to combine new innovative technologies including GPS tracking and mobile payment to remove the hassle of visiting a dry cleaner, sitting in traffic, carrying your clothes around with you and even paying with cash and coins. The best part – it’s all at an affordable price. With discounts on item bundles, you can be sure to benefit from your those end of week washes. Let Laundromap make your clothes fresh and clean for your next meeting, dinner date or night out while you enjoy your weekend and family time. Laundromap is available in Perth with plans to expand into other major cities throughout Australasia including Melbourne and Sydney soon. Our custom built ordering software is designed to seamlessly take care of your dry cleaning and laundry needs. We have you covered throughout the week – we are open 7 days between 7am and 10pm – on hand to collect, clean and deliver your washing with just a few clicks. Our iOS and Android apps make ordering and tracking deliveries and pickups seamless and easy. Just like uber track our progress as we come to your house, and there is no need to cash or coins. Laundromap is trusted and loved by everyone from busy working professionals to Mums and Dads. Laundromap is their first point of call for quality dry cleaning and laundry servicing at the touch of a button. We’ve removed the hassle for you by streamlining the collection, cleaning and delivery. Doing your laundry has never been easier. It’s time-consuming to sort, wash, press and hang your clothes on your own so download the app today to order online – using Laundromap is the smart way to dry clean. Our team of specialist dry cleaning experts will make your clothes feel fresh and clean – so your look sharp all of the time. Sorry we dont service your area yet but we are expanding quickly. Please enter your email and we'll let you know when we arrive in your area.